The "Contact Form" block allows site users to send a message to the website administrator. 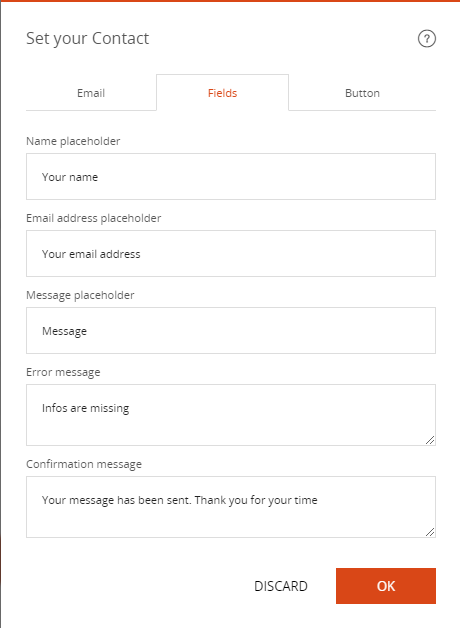 Open the page where the "Contact Form" block is to be added. Click "Add Content" where the "Contact Form" block should be placed in the page. Click on the "Contact Form" block. 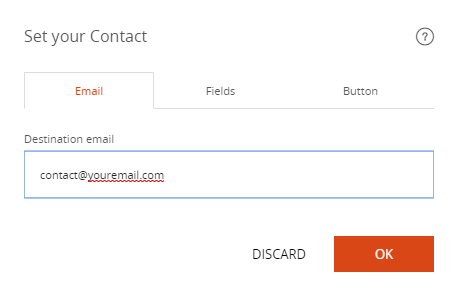 Fill in the "Destination Email" field. It is at this address that the request made via the form will arrive. 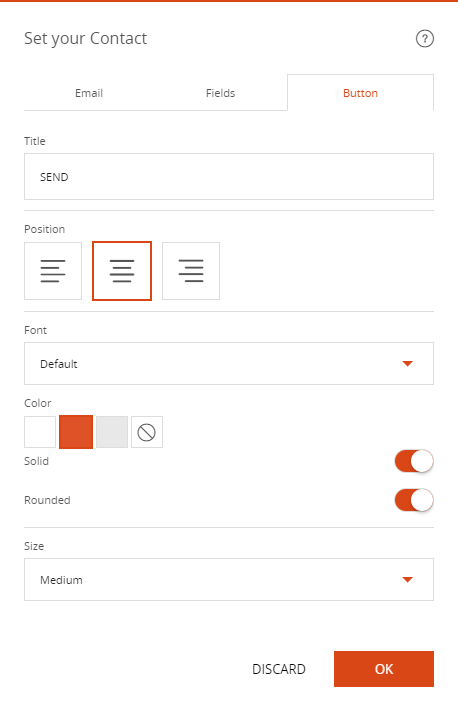 Customize the form fields using the "Fields" tab. It can be useful to give users indications as to the nature of the information they must complete.